Carlos Santos Rodriguez, bowling winner of this year's Special Olympics with Jason Dorsey, coach. 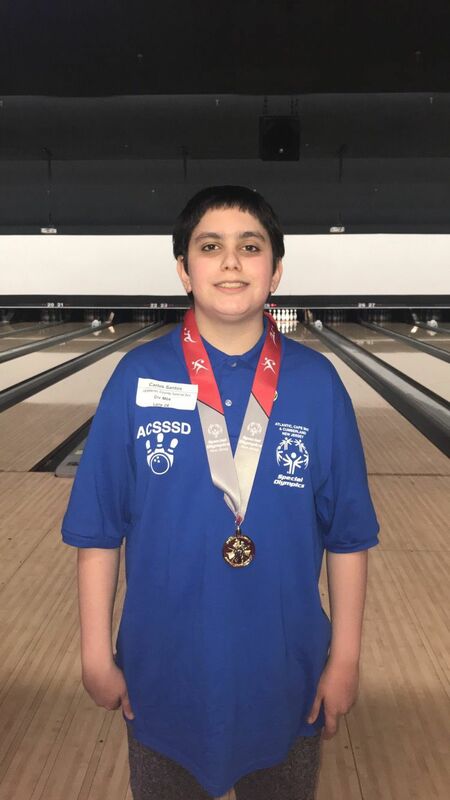 Carlos Santos Rodriguez, student at Atlantic County Special Services school, took first place in the Special Olympics' bowling competition. The Special Olympics took place recently in New Brunswick. 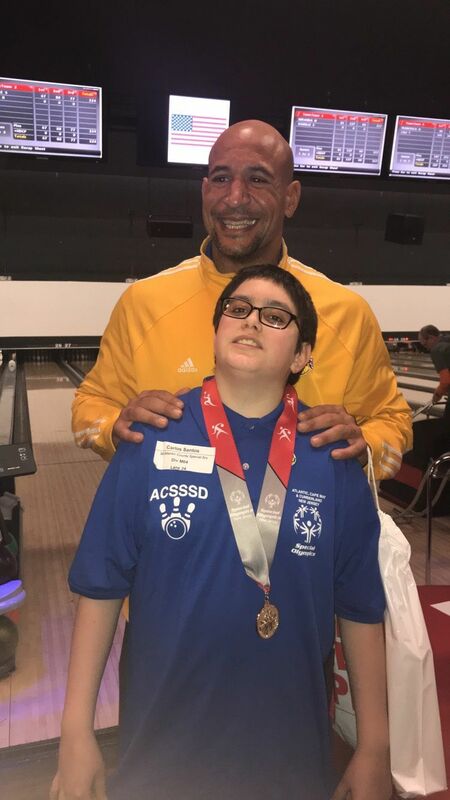 Atlantic County Special Services School announced that Carlos Santos Rodriguez, their student, took first place in the bowling competition. Carlos was coached by Jason Dorsey, an Atlantic County Special Services teacher, who has been a Special Olympics coach for years.